Spartan Runner is the best arcade game you've ever played on your smartphone! 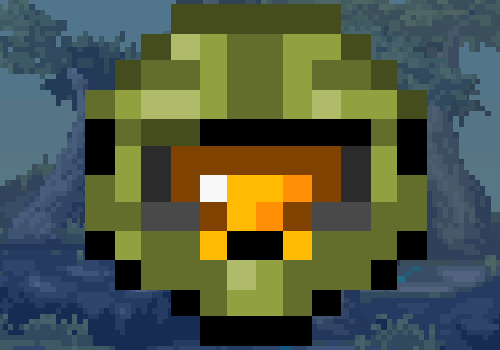 Halo Zero is a 2D fangame featuring the Master Chief from Halo that take place right before the events of Halo: Combat Evolved. 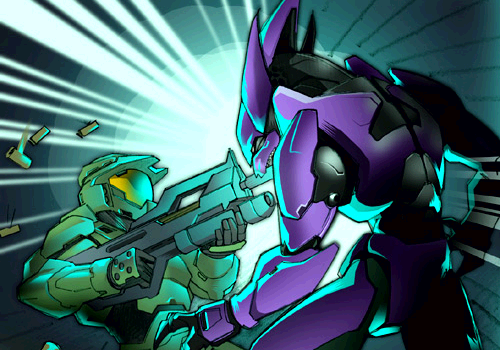 Halo Zero was created under Microsoft's "Game Content Usage Rules" using assets from Halo © Microsoft Corporation.